Once again I’m teaming up with Oxfam Ireland for FASHION RELIEF. 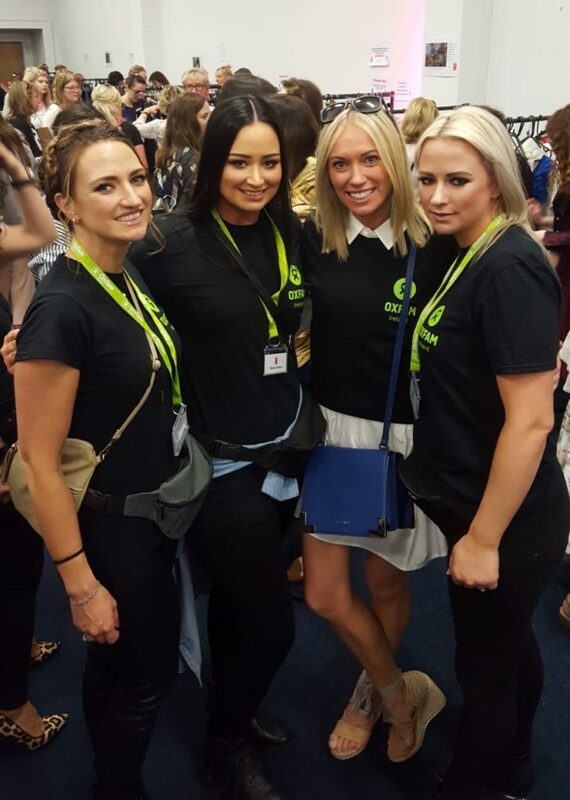 In May we raised an incredible €60,000 for those suffering from extreme hunger at our 2018 event in the RDS, where the public bagged bargains from the wardrobes of their favourite celebs, designers and boutiques. The good news is that that we’re doing it again in 2019 – and we’re taking the show on the road, with events in Cork, Dublin and Galway! Bag new, pre-loved designer and high-quality clothing from celebrities, Irish designers, retailers and more. Enjoy two fashion shows, highlighting Irish designer and unique items straight from the wardrobe of your favourite celebrity. 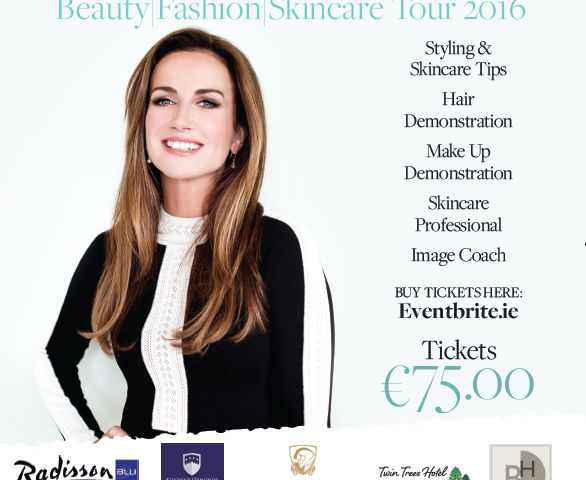 Get fashion advice and tips from leading Irish stylists and social influencers on the day. Grab yourself a bargain, with prices for designer items starting at just €5! Raise much-needed funds to help those suffering from extreme hunger in countries like Yemen. Is your wardrobe bursting at the seams? Fancy being the talk of your social circle? If so, round up your friends and get involved in this year’s biggest celebrity fashion fundraising event. Tell everyone on Facebook – host a coffee morning and ask your friends to donate an item for the public sale at FASHION RELIEF. Organise a workplace donation and we’ll give you all the support you need. 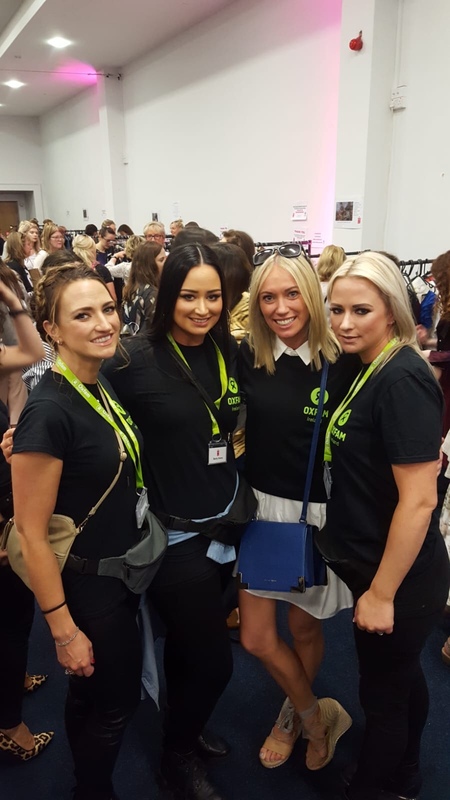 Bag up any pre-loved or brand-new high-quality clothes, accessories or handbags you no longer want – just make sure they’re ready for the sale rail. Arrange delivery to Oxfam Ireland, 2nd Floor Portview House, Thorncastle Street, Ringsend, Dublin 4, or call us and we’ll come collect your donations. Volunteer yourself and/or friends to stock and staff your own stall at the event! We’d also love if you promoted your involvement online or on social media!